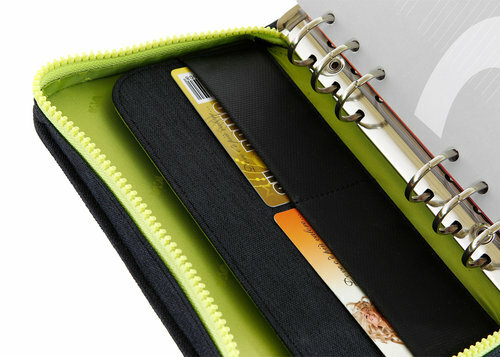 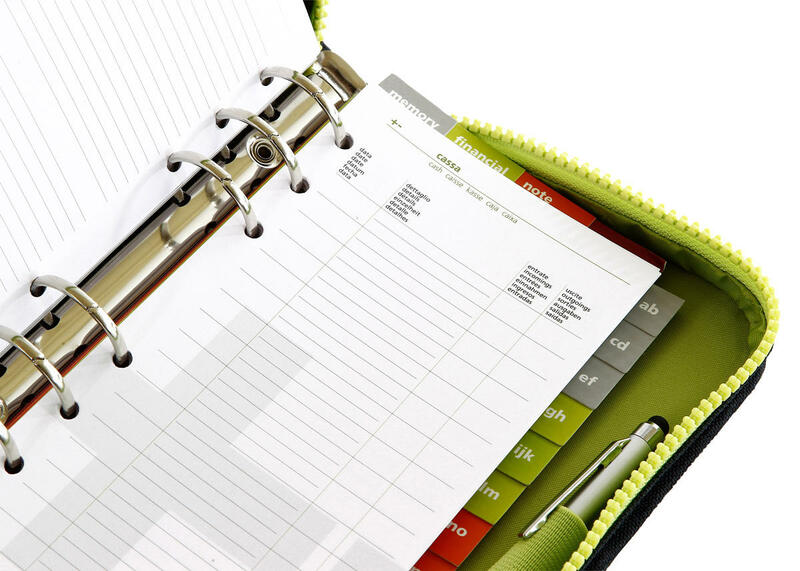 Looseleaf organizer 9.5x17 cm of the Passenger line, casual and young. 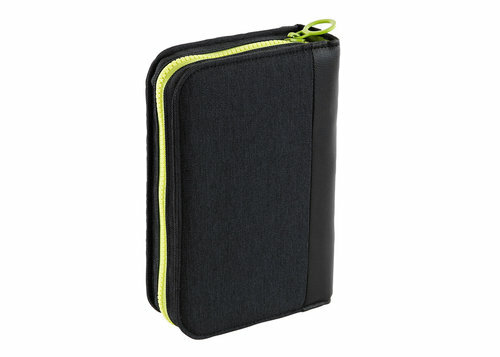 Cover with perimeteral closure and contrasting color zipper with practical tab. Made in polyester. 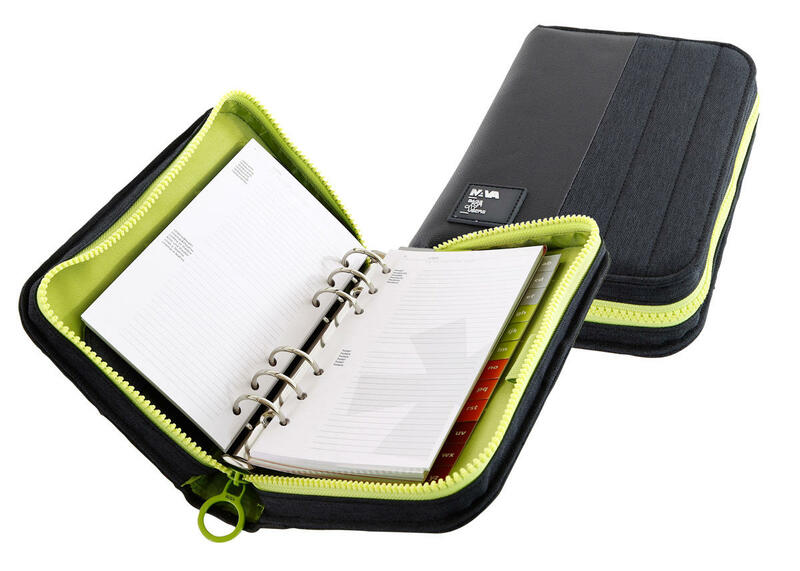 Start planning your days right away thanks to the dated weekly refill included: organizing your day has never been so stylish.